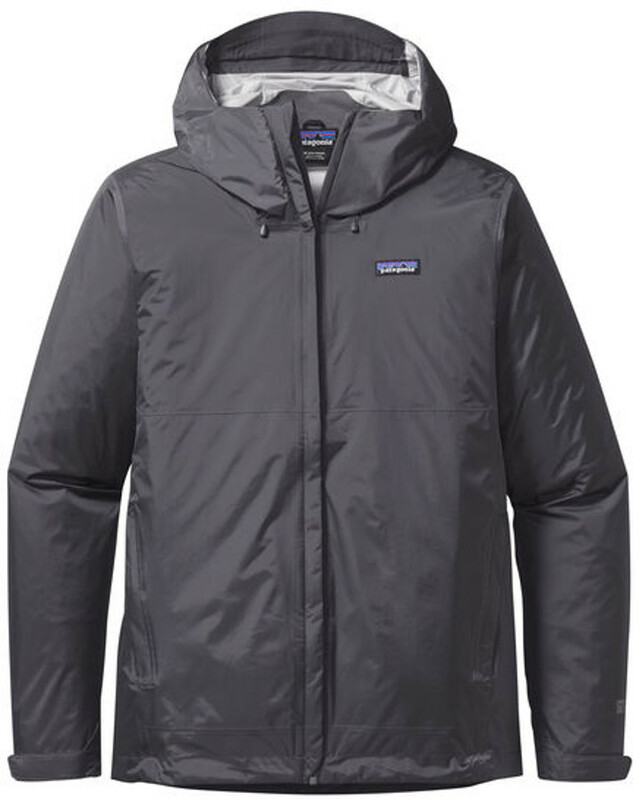 You’ll be warm and dry no matter the weather with this stylish forge grey torrentshell from Patagonia. Each one comes with incredible waterproof properties to keep you dry under downpours. Each torrentshell is made of H2No Performance Standard shell with a 100% recycled nylon fabric that’s been treated with a durable water repellent (DWR). There’s a set of two hand-warmer pockets and a microfleece-lined neck for added comfort, plus exterior storm flaps that create a convenient chin guard. Patagonia promote fair trade manufacturing practices and sustainable materials without compromising on comfort and high functionality. 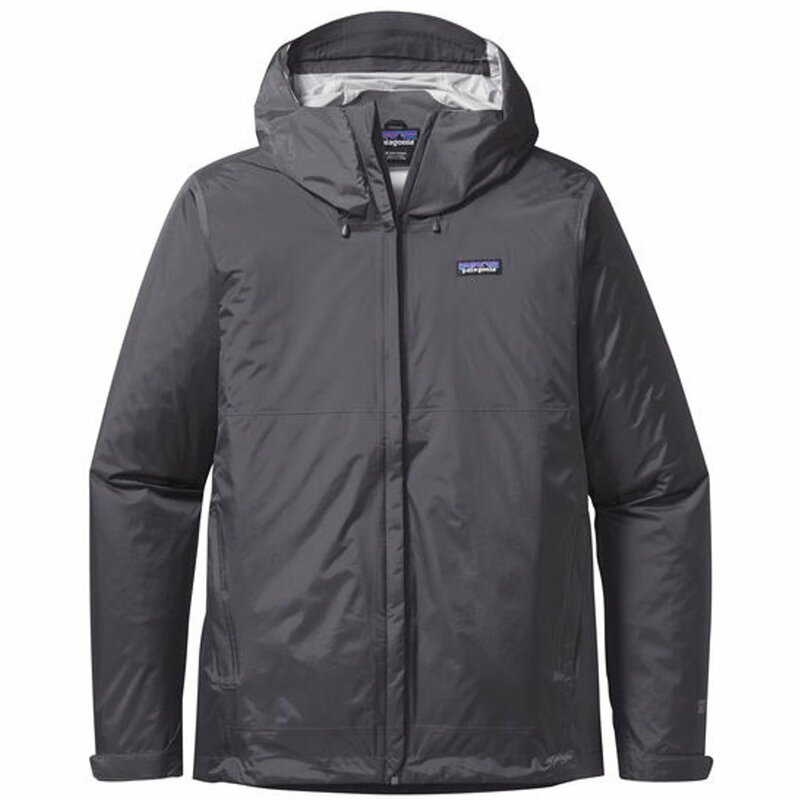 There are currently no questions to display about Patagonia Mens Torrentshell Jacket - Forge Grey.